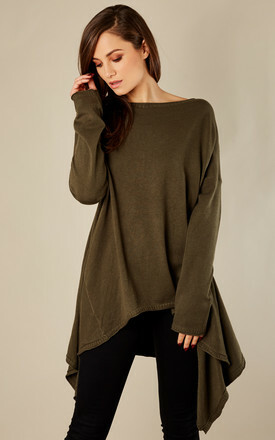 Stay snug and stylish in this gorgeous khaki jumper. 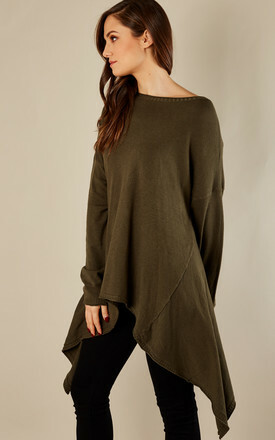 It's flattering, on trend and easy to wear. Simply team with your favourite jeans and boots and you're good to go.